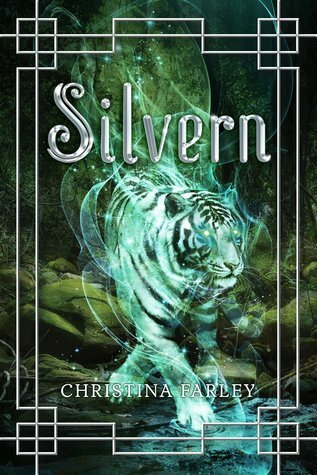 Christina Farley delivered another wonderful story in the second book in her “Gilded” series, Silvern. The main character, Jae Hwa Lee, is acquiring quite a reputation in the Spirit World. Drawing attention to yourself is not a good thing when it comes to demigods. Farley brings back the same cast of characters–Jae Hwa, Marc, Michelle, Kumar, Lily, Haraboji and her Dad. She adds a new one, the god of darkness, Kud. He’s a serious bad guy. You’ll be torn, at first, between liking him and hating him. I’m sorry. I fell for Kud’s charms when he first showed up. Trust me, be on the lookout for this not so obvious god. I love how the cast has evolved. Jae Hwa is incredibly strong, but despite all the dangers, friends and family always come first with her. How can you not love her for that? Marc has become a stronger protector with a new title. 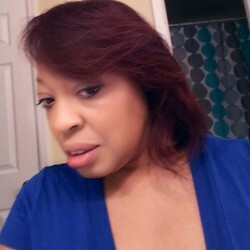 Michelle has morphed into a brave, wise friend. Kumar is not just book smart. I love Haraboji. He started out being very questionable in Book One. Now, it is obvious how much he loves his granddaughter and is concerned for her safety. Unfortunately, I’m still trying to like Jae Hwa’s father. He chooses not to believe in the Spirit World. At times he teeters between belief and disbelief. I suspect his grief over his wife has colored any possibility for him to believe those things unseen. Maybe if he had a guarantee of Jae Hwa’s safety, he’d change his mind. I love how this story is developing. Be prepared, though. This installment will make you sad. But, stick with it. I promise you will be rewarded. I highly recommend this inventive tale centered around Korean mythology.